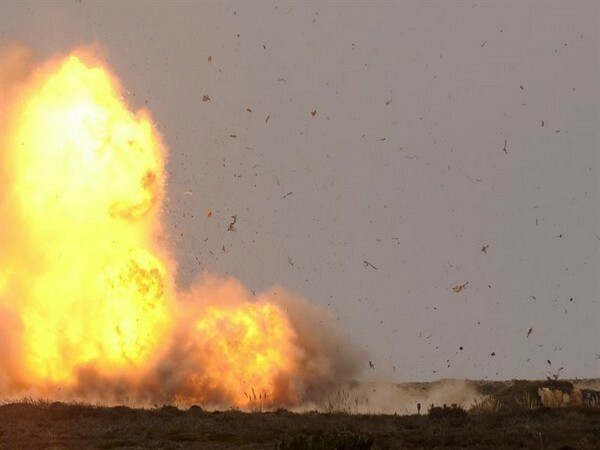 Kabul [Afghanistan], March 21 (ANI): At least six people were killed and 23 were injured when three rockets landed near a Nawroz celebration ceremony in Kart-e-Sakhi area in Kabul city on Thursday. The Ministry of Public Health confirmed that three explosions took place in the area, reported Tolo News. The victims were taken to nearby hospitals, officials stated. Tolo News reported that six people were killed and 23 were injured in the blasts. No organisation, including the Taliban, has claimed responsibility for the attack. "As we celebrate this auspicious day to bind us together our fellow citizens witnessed another devastating day in #Kabul. We lost peaceful citizens to a coward enemy that knows no bounds. I send my heartfelt condolences to the bereaving families & wish the wounded quick recovery," tweeted Afghan President Ashraf Ghani. On March 7, a major political gathering in Kabul came under an attack, with explosions being heard at the venue. The attack took place at a commemoration function of the death of Abdul Ali Mazari, a former jihadi leader in PD 13 area in the western part of the city, according to Afghan media reports. 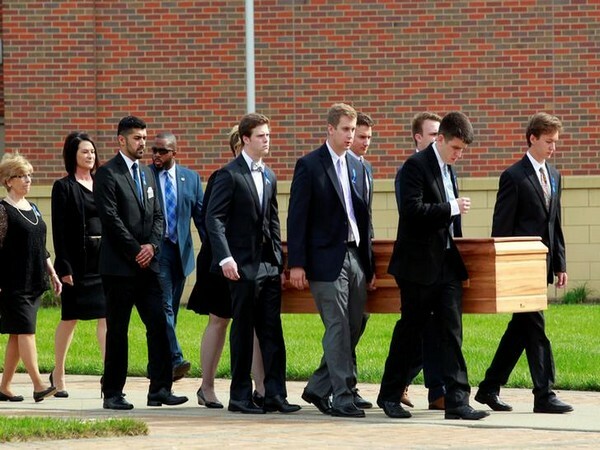 Washington [USA], Apr 26 (ANI): US President Donald Trump on Friday said that no money was paid to North Korea for the release of US student Otto Warmbier, who was detained by the reclusive state while on a college trip there in 2016. Zabul [Afghanistan], Apr 26 (ANI): The Afghan National Defence and Security Forces freed at least 53 people from a Taliban prison in an operation in Daichopan here, the Afghan Ministry of Defence said on Friday. 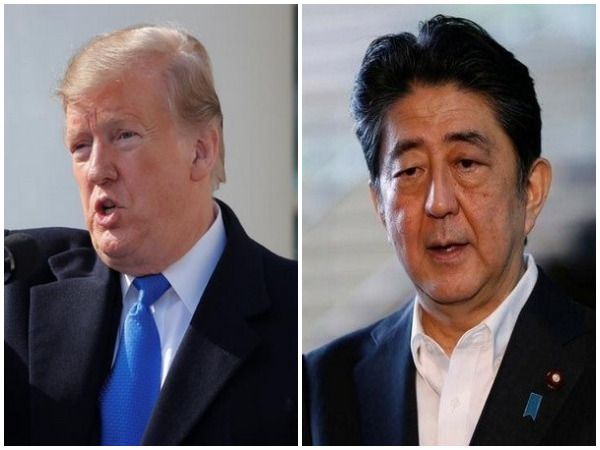 Washington [USA], Apr 26 (ANI): US President Donald Trump and Japan's Prime Minister Shinzo Abe are expected to discuss issues including North Korea during their summit at the White House here on Friday (local time). 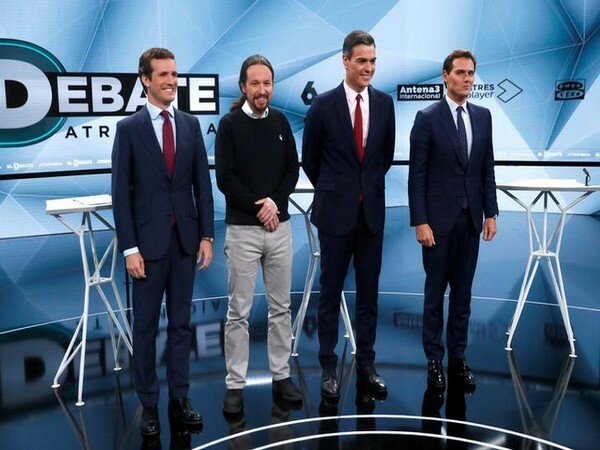 Madrid [Spain], Apr 26 (ANI): Spain is all set to vote on Sunday, April 28, for the 2019 general elections - the third to be held in the last four years. 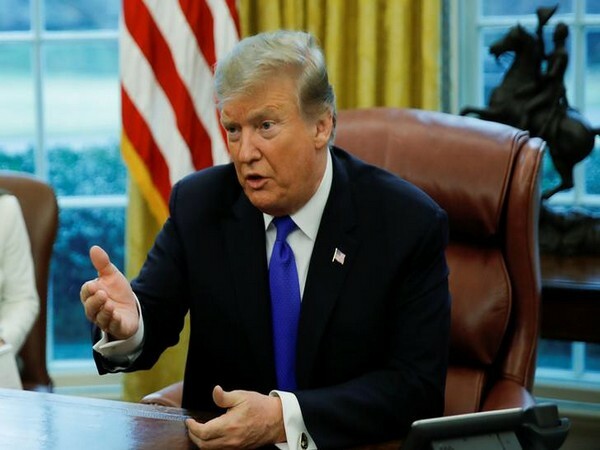 Seoul [South Korea], Apr 26 (ANI): South Korea said on Friday that it will seek alternate sources of crude oil imports in order to minimize the impact of sanctions imposed by the United States on Iran, reported Yonhap News Agency. Washington [USA], Apr 26 (ANI): US President Donald Trump on Thursday (local time) resorted to criticising a hand full of Democratic candidates who have announced their intent to run for the 2020 Presidential elections. 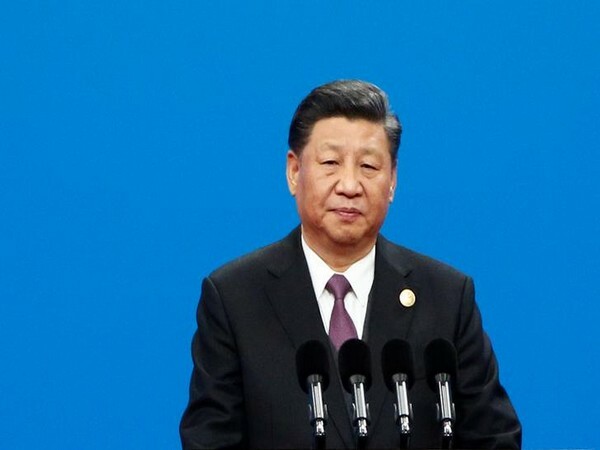 Beijing [China], Apr 26 (ANI): The Belt and Road Initiative (BRI) is not an exclusive club, said Chinese President Xi Jinping on Friday, adding that the project would not solely serve the Chinese interest, but benefit "all of its participants." Gorkha [Nepal], Apr 26 (ANI): The United Nations Development Programme (UNDP) and the United Nations Office for Project Services (UNOPS) on Friday said that over 70 per cent of the 50,000 houses which are being reconstructed through Indian aid following the 2015 Nepal earthquake have been built. 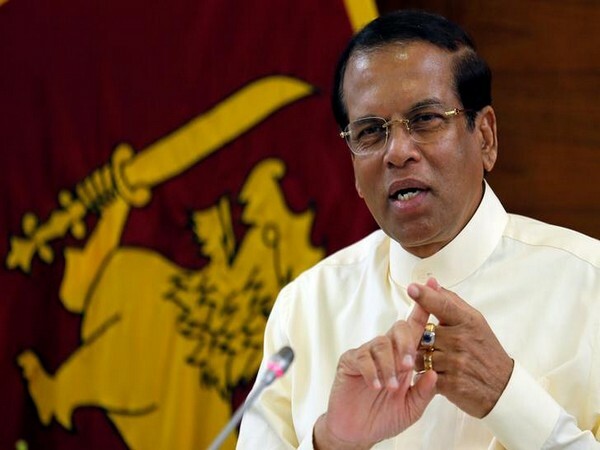 Colombo [Sri Lanka], Apr 26 (ANI): Government should take responsibility for the Easter Sunday attacks, as well as for weakening country's intelligence services, said Sri Lankan President Maithripala Sirisena on Friday. New York [US], Apr 26 (ANI): The New York state attorney general's office will investigate Facebook for its alleged unauthorised collection of 1.5 million users' email contact database. 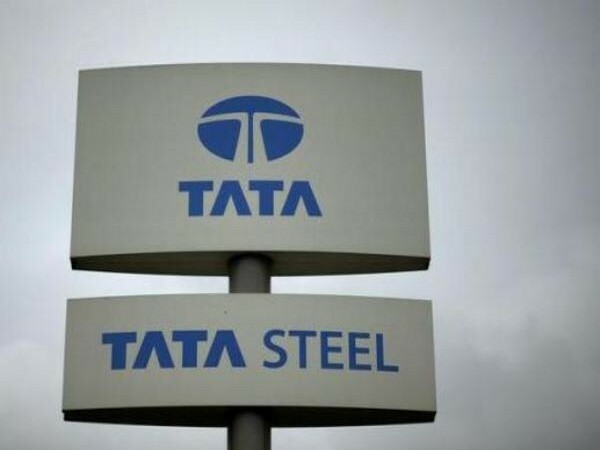 Wales [United Kingdom], Apr 26 (ANI): An explosion was reported at Tata Steelworks Plant in the Port Talbot town of South Wales, United Kingdom, police said on Friday. 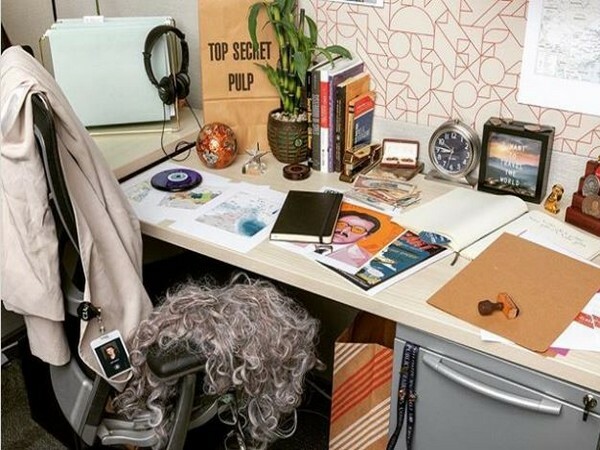 Washington D.C. [USA], Apr 26 (ANI): The Central Investigation Agency (CIA) on Thursday launched its official Instagram account featuring an officer's desk with a wig tossed on the chair, a black notebook and a brown bag that says, "TOP SECRET PULP." The caption reads: "I spy with my little eye . .. "